Fall off the bone tender and delicious, these oven braised beef short ribs are cooked in a rich gravy and are so easy to make. Turn last night’s leftovers into a classic cottage pie in 30 minutes. It’s the ultimate comfort food this winter. This healthy winter stew if chock full of tender beef and vegetables and can be made on the stove top or crockpot. Turn plain ole burger into something gourmet and restaurant worthy. My Salisbury steak meatballs are smothered in a rich onion gravy and are the definition of comfort food at its finest. Never buy tomato sauce in a jar again! Tomato sauce made from scratch takes 30 minutes and tastes a million times better than the jarred variety. Take taco night to a new level and serve up these easy and healthy beef burrito bowls for dinner. One of the most underrated cuts of meat is a favorite in my household. Usually reserved for fajitas or stir fries, flank steak is full of flavor and his best cooked and served at medium rare temperature. Chipped beef for breakfast is a special treat when visiting my parents on the Outer Banks. I’ve enjoyed this salty creamy breakfast special going back years. 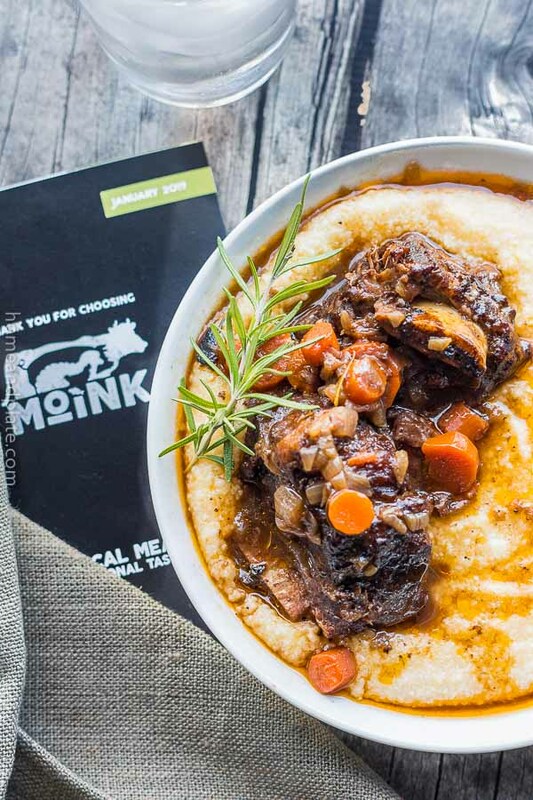 Beef brisket is the perfect winter comfort food after a long day on the road. 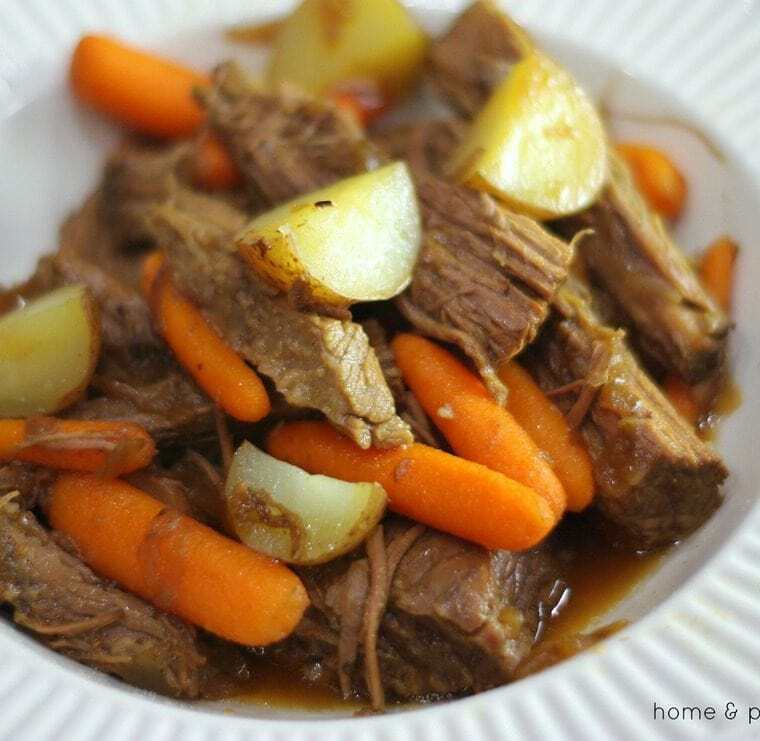 Nothing fills the belly better than tender, melt in your mouth beef brisket, crisp baby carrots and redskin potatoes.